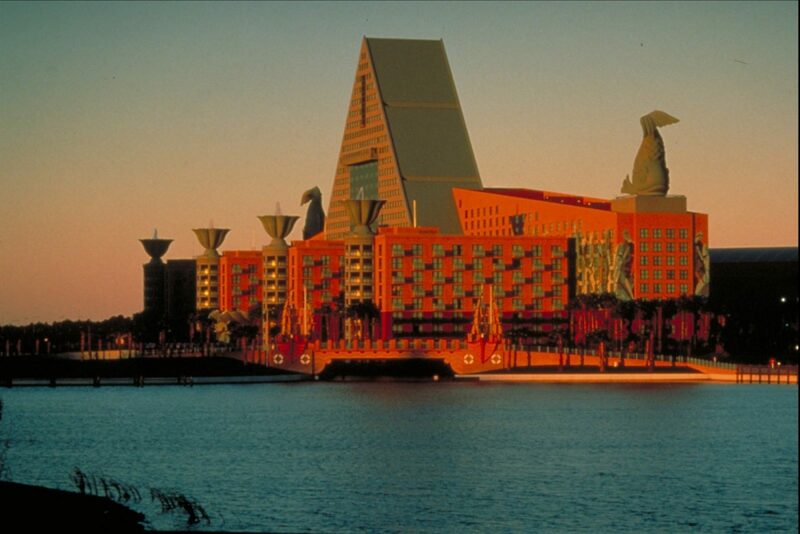 Located in Lake Buena Vista, Florida, The Michael Graves designed Walt Disney World Swan and Dolphin Hotels are the most popular resorts on Disney Property. 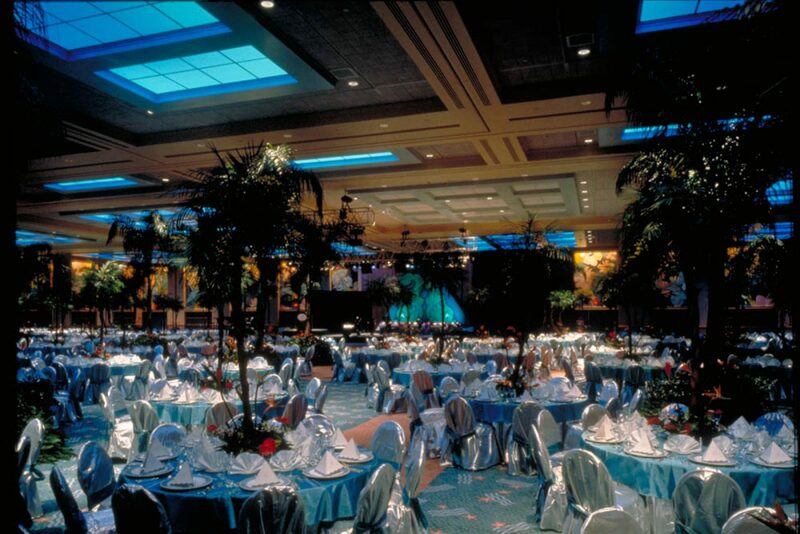 Reservation commitments dictated that the owner hire a commercial contractor with the ability to meet an extremely aggressive schedule for the renovation of the 55,000 square foot ballroom. The project scope required an extensive understanding of Disney’s construction processes and safety standards. T&G was selected for their 20 year history of ‘show ready’ projects with little disruptions to Disney guests. The renovation project included demolition of the existing wall coverings, installation of new carpet, partitions, trim work and ceiling treatments. Tight, day-to-day supervision and close coordination with all subcontractors was required to keep the site “show ready” throughout the construction process. T&G provided 24 hour-a-day on-site management to expedite the progress.